Landmark Stylish Rugs is an offering from Ultimate Rug which is not so gaudy we would say but it has got a charm and simplicity which will catch your attention instantly with its stripes and floral imprints. Hand woven with polyester and acrylic fabric these rugs are well known for their stain-resistance attribute so there’s no need to take strain in case you have accidently spilled tea over them moreover, the anti-fade and extremely durable fibres make these rugs the top favorite of home makers. 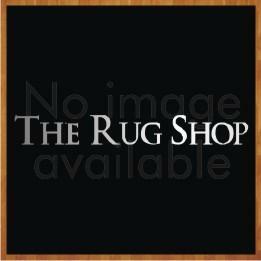 These rugs are made available to you in small, medium, large and extra-large sizes so they can be accommodated in any area of your home. Give your nod to include these exclusive rugs in your interiors and get all praises from the on lookers. These rugs are available in small, medium, large and extra large sizes with following size variations: 60x110, 80x150, 120x170, 150x240, 200x290.